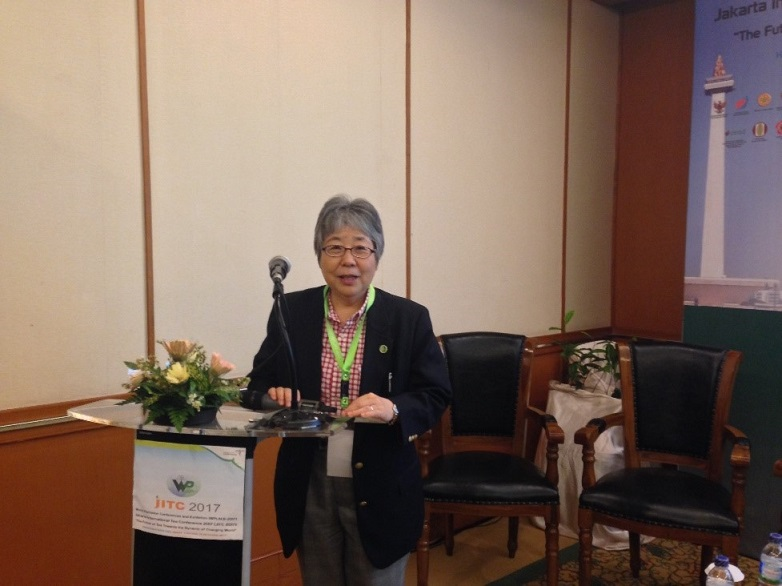 Dr. Mari Maeda-Yamamoto, Director of Food Function Division, NFRI attended the World Plantation Conference & Exhibition 2017 (WPLACE 2017) held in Jakarta, Indonesia from October 18-20,2017. The conference aimed to discuss various aspects of plantation commodity development, arranging from global perspective of plantation business development up to local technical solution of six main plantation commodities , namely, oil palm, rubber, cocoa, coffee, sugar cane, and tea. 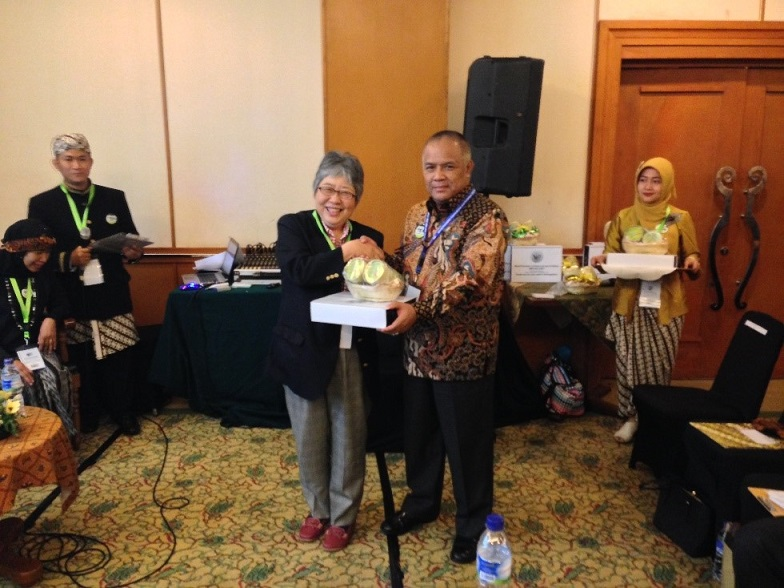 The Jakarta International Tea Conference 2017 (JITC2017): The future of Tea Towards the Dynamic of Changing World was held as a part of the Exhibition. Dr. Mari Maeda-Yamamoto gave lecture on the topic " The Use of Novel Food Functional Labelling System in Japan to Increase Tea Consumption through Foods with Function Claims".